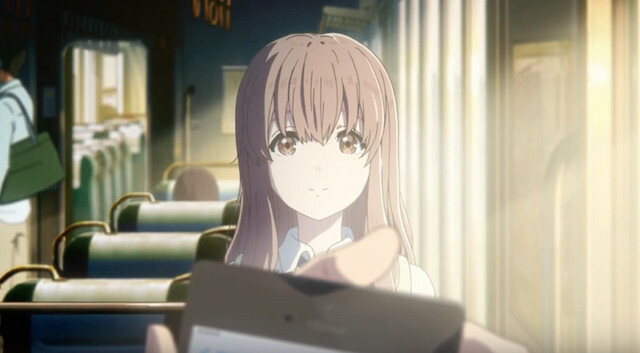 If you missed catching the A Silent Voice anime film in theaters back in October, Eleven Arts Anime Studio is giving everyone another chance. Based on the manga by Yoshitoki Oima, directed by Naoko Yamada, and written by Reiko Yoshida, the acclaimed feature is coming back to theaters in English-dubbed form on February 2, and advance tickets are on sale now. They're also taking this opportunity to submit the film for consideration in the Animated Feature Film category for the 90th Academy Awards. Check out the new dubbed trailer below. Synopsis: The story begins with a deaf elementary school girl named Shoko Nishimiya who transferred to a new school and meets a boy named Shoya Ishida. 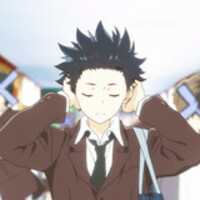 Shoya, who is not deaf, leads the school in bullying Shoko since she could not communicate with everyone normally. The bullying escalates, and suddenly it was announced one day that Shoko has transferred to another school. Immediately, the class and even Shoya's closest friends turned to bully him for having bullied Shoko. Shoya lost contact with Shoko and for years was tormented with emotional trauma over his past. Upon entering high school, Shoya finally decides he must find Shoko once more, determined to make amends for what he did in elementary school and hopes to become Shoko's friend. Along the way, he meets new and old faces, and struggles with many complicated relationships and feelings.